Want to make it big in Hollywood? Join celebrities, legends and insiders with Hollywood executive and former Victoria’s Secret model Summer Helene and get the royal tour as the “Duchess of Hollywood” takes you Behind the Scenes and gives you an insider’s guide to the entertainment world. 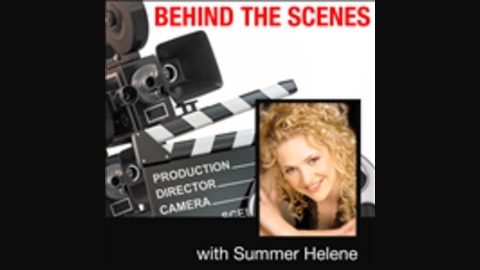 Get the scoop and all the dirt when you listen in on location with Summer Helene as she takes you past the glitz and glamour. By the way, it ain’t all wine and roses in this biz so our show is 18 and over due to adult content. 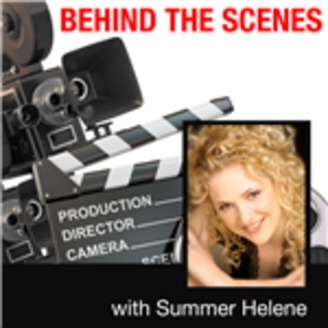 Behind the Scenes is broadcast live every Friday at 4 PM Pacific Time on the VoiceAmerica Variety Channel.